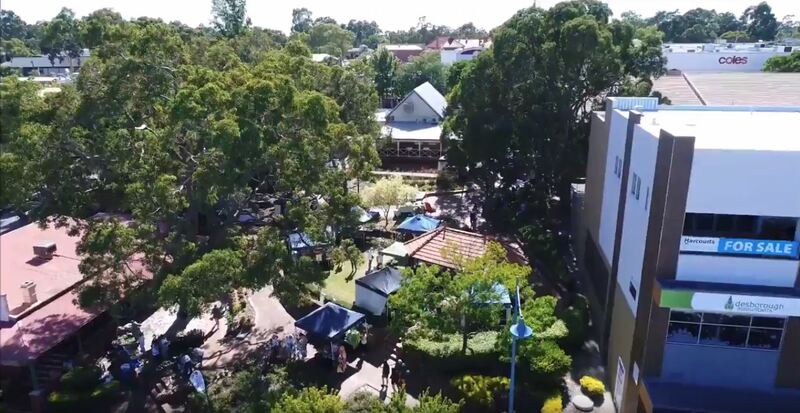 Central Mall and Town Square, Kalamunda. 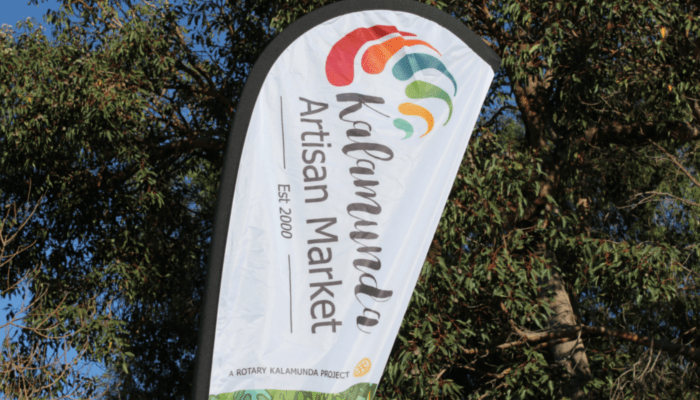 One of the top destinations in Perth, the Kalamunda Artisan Market is the only place to meet over 170 of the famous makers and growers from our great state. 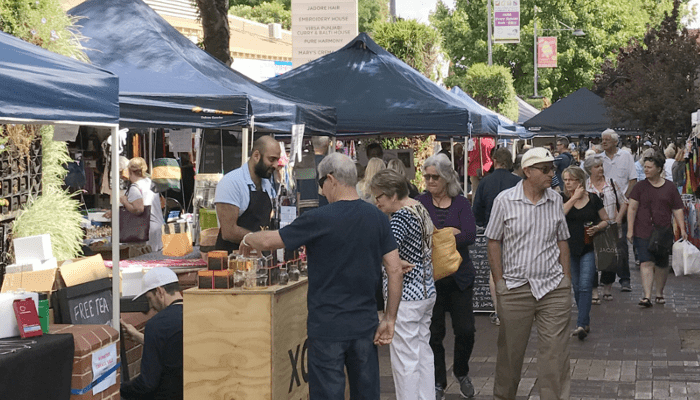 Shop, taste and experience the best Perth and the Perth Hills region have to offer on the first Saturday of every month. A unique array of handcrafted, homegrown products in the beautiful Perth Hills, with all funds raised going to local charitable projects. 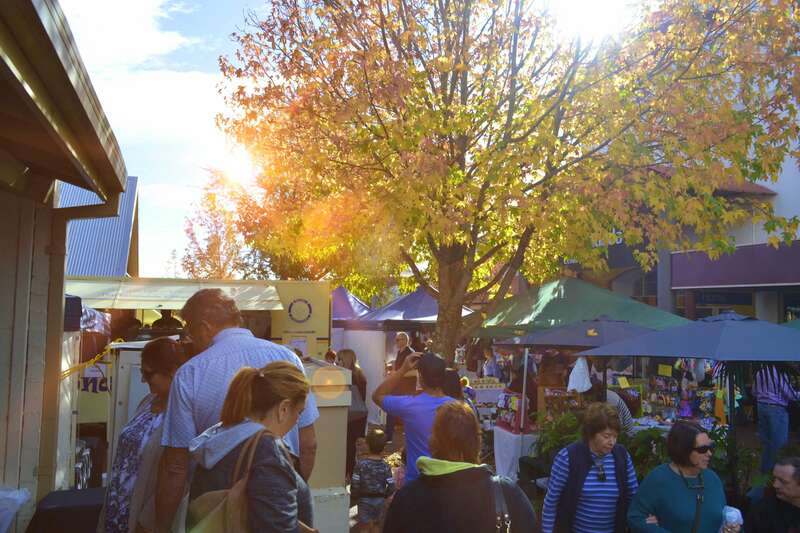 The Kalamunda Artisan Market is excited to announce the launch of the brand-new Gourmet Corner. 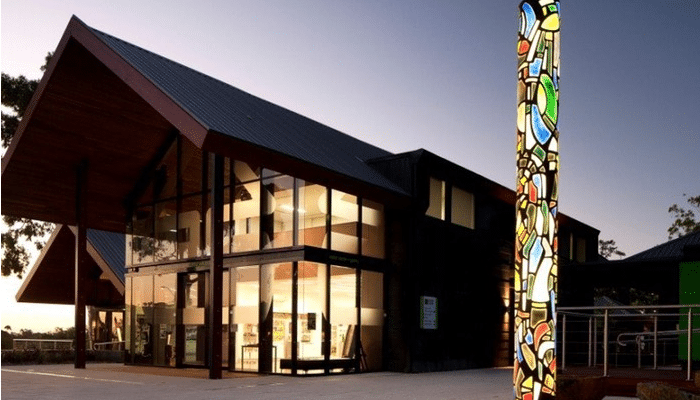 Located in the Kalamunda Town Hall, the Gourmet Corner will be home to some of the best gourmet food stallholders from across Western Australia. 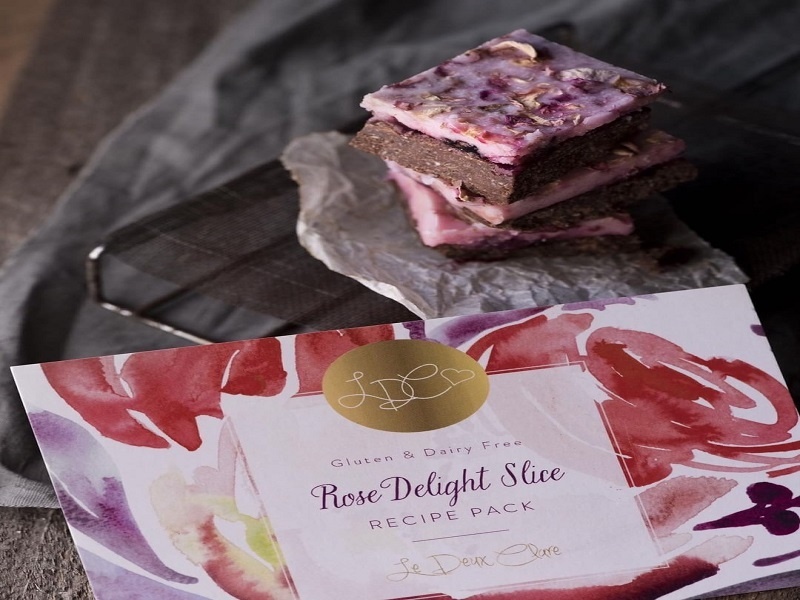 You will find a diverse range of handmade, gourmet Artisan products. 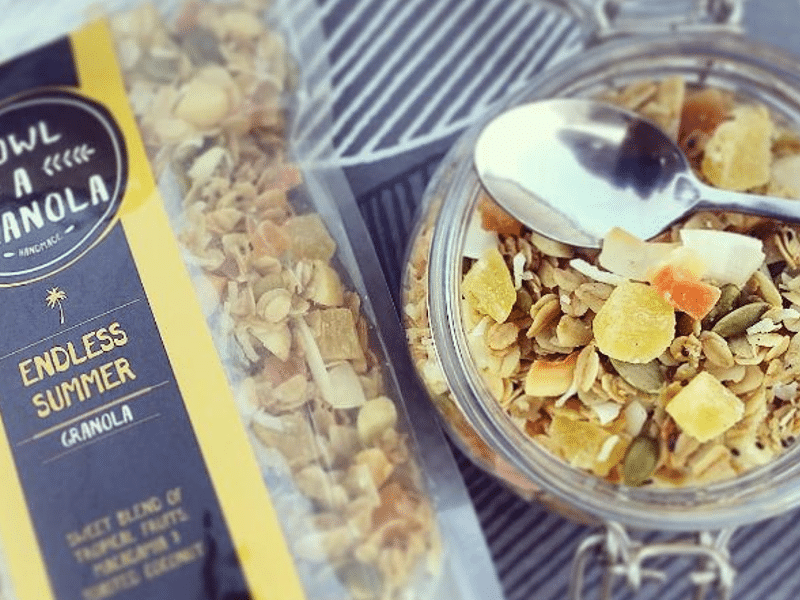 We have a range of delicious pastries, scrumptious sweets, tantalizing teas, gluten free and vegan goodies, a variety of cheese, spices, granola and so much more! 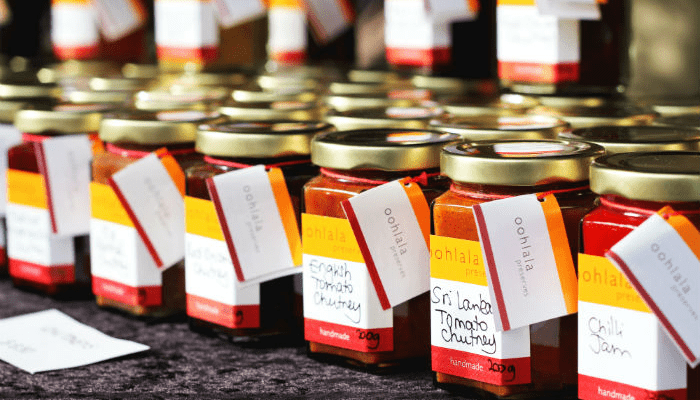 The Market attracts over 170 stallholders with a wide variety of locally handcrafted products and home grown/made produce. Take plenty of money with you as there is so much great stuff, you'll want to buy a lot of it. Well worth a visit! Definitely on my calendar as a monthly event! Definitely worth visiting Kalamunda Markets. Lots of variety and a great atmosphere. We will definitely visit again. Love the atmosphere, bit tricky to find place to sit end eat, loved Turkish gozlemes, will be back for sure. Over 170 stalls displaying original handcrafted products. 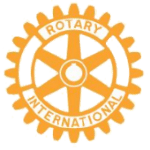 Make an application to become a stall holder. Explore Kalamunda and the hills.